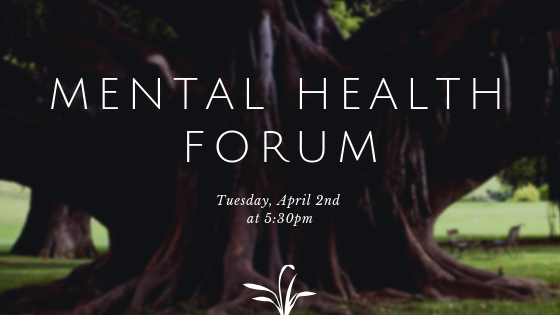 Croft invites all students to attend the Mental Health Forum at Croft in April! School and life can be stressful. Kate Forester, who is a part of the Office of Leadership & Advocacy at Ole Miss, will share some helpful suggestions for when you feel overwhelmed by school and life. There will be free pizza for all who attend!